THE TIMING OF A BUILDING INSPECTION MOSTLY DEPENDS ON THE METHOD OF SALE. 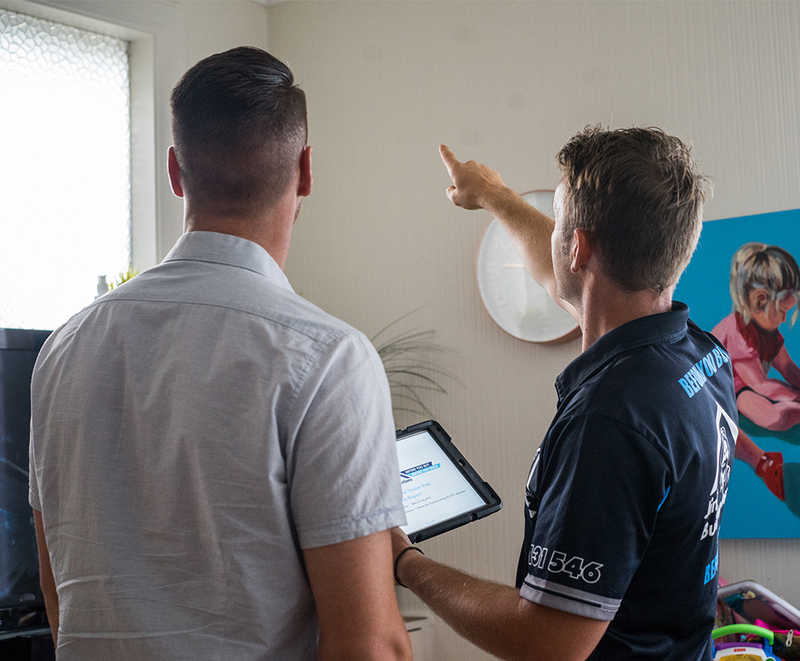 As the findings of a building inspection report may prompt you to withdraw an offer, you should always ensure that you are correctly informed of your rights and options. This is why we recommend you engage a conveyancer or settlement agent as early as possible in the buying process. Organise the inspection as early as you can, and be sure it is prior to the auction date. 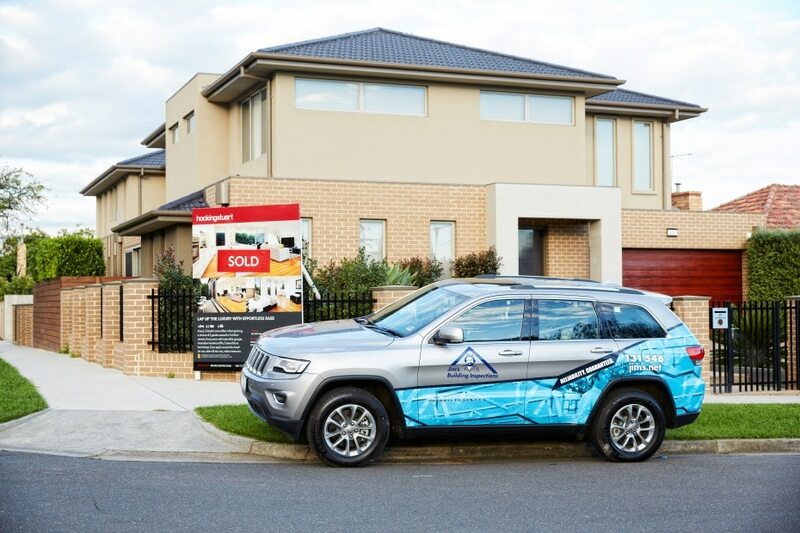 This also puts you in a position to make a confident and informed offer prior to the auction itself which is a bonus. Many sellers will consider a ‘bird in the hand to be worth two in the bush’ and will therefore often accept an early offer. You can also check out our e-commerce section to see if an inspection on the property has already been completed. 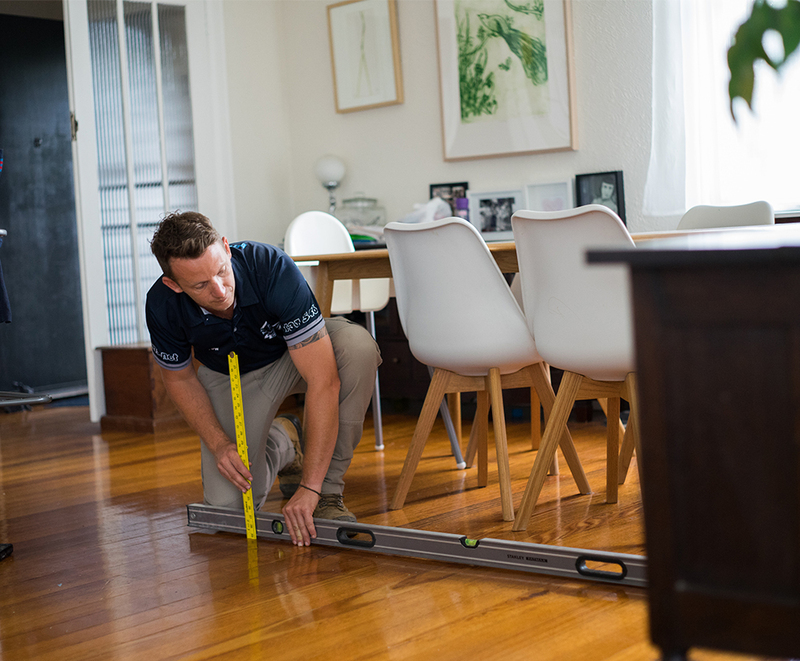 Jim’s Building Inspectors often conduct what we refer to as ‘on spec’ building inspections on properties which are going to auction. The general risk with ordering a building inspection prior to auction is that you may not be the successful bidder. If this is the case, contact your local Jim’s Building Inspector directly as many offer discounts to assist you when further building inspections on other properties are needed. However, the bigger risk is bidding at auction and winning a property which has not had a building inspection completed, and may mean your best laid renovation plans and savings go out the door. With approximately 1/3 of all homes being sold with a major defect of some type, it is not worth skipping a building inspection. 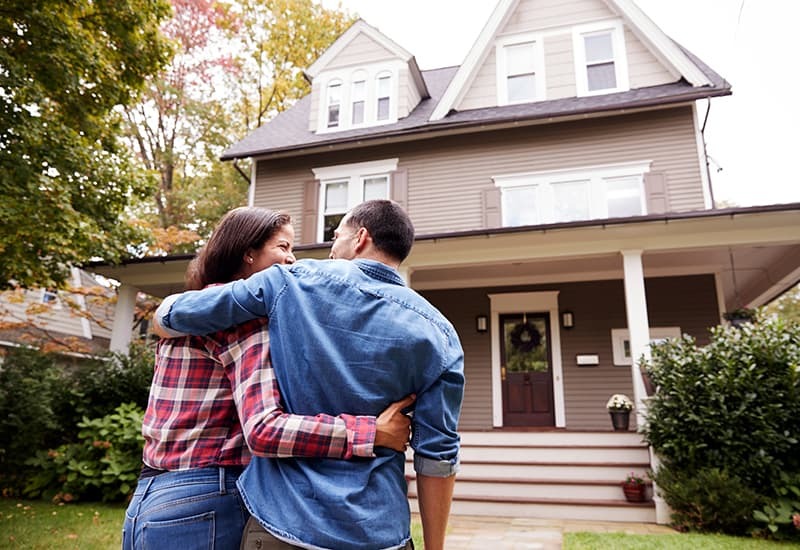 If you are planning to buy a home or any property, to occupy or as an investment, you should make any verbal or written offer conditional to a building inspection. Again, the earlier you place an offer conditional to your building inspection report, the better your chances of winning the property. 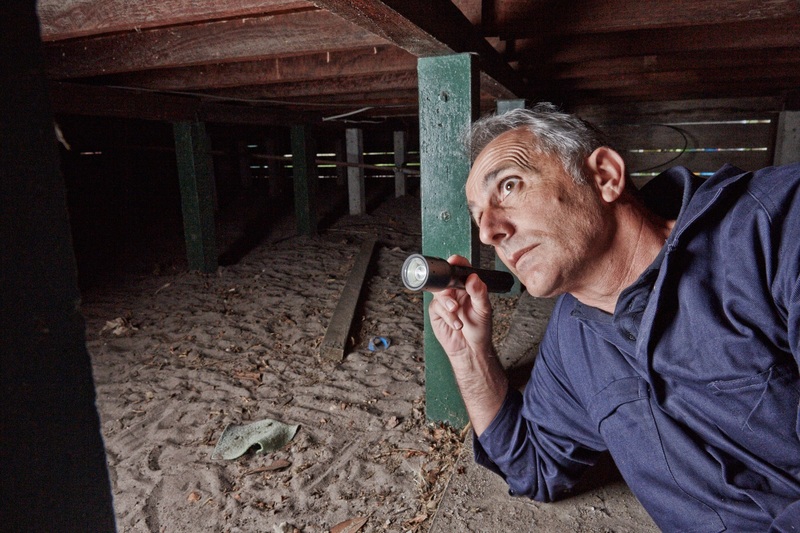 Time to arrange a building inspection? Call 0800 454 654.